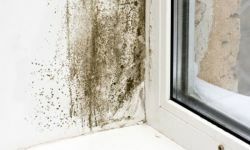 Homeowners who reside in the Greater Toronto Area (GTA) are likely, sooner or later, to need the services of a qualified mold /mould removal company. Every house with a basement – and in some cases, a home with only a crawl space – is susceptible to mold infestation. Your first hint of a mould problem may be the unique smell. If you smell it, you should immediately initiate the process of mold control, because mould can cause problems which are much more severe than just an unpleasant smell. Are you a homeowner who has found black mold in the basement? If so, you must not delay! 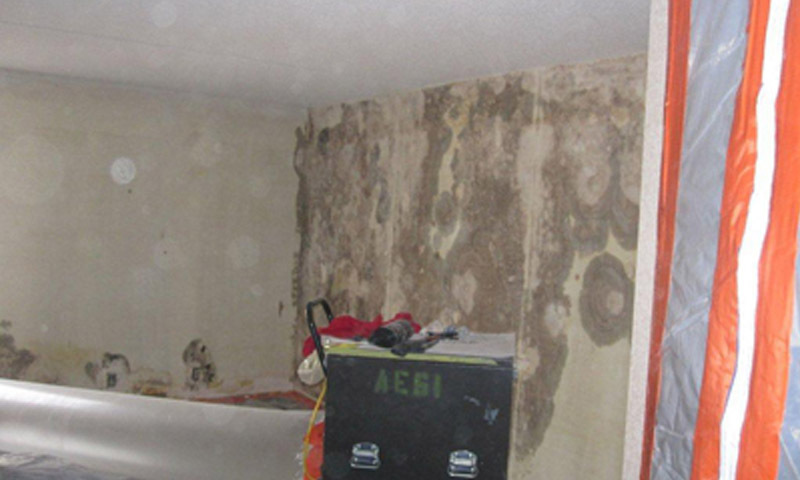 A good mold removal company can help you to evaluate the extent of the problem, and recommend appropriate mould remediation. Problems associated with mold infestation include destruction of porous substances, such as carpets, furniture, books, and works of art. 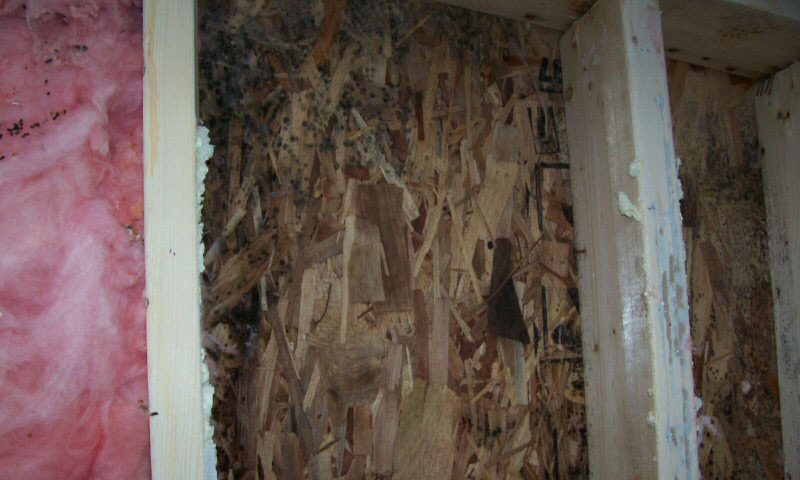 Mould also infests insulation – and if your insulation has mold, IT MUST BE REMOVED AND DISPOSED OF! Even destruction of your family treasures, though, is insignificant when compared with the potential damage that mould can cause to the health of your family and pets. Breathing problems, such as asthma and sinus infections are often triggered or aggravated by mold fragments and/or mould spores. If you or your family members have been experiencing headaches, wheezing and coughing, you may be having health issues related to mould. Such health issues may be debilitating, dangerous, and in a few cases, may even be fatal. 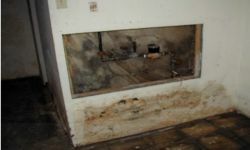 For this reason, basement mold control is not a project which should be delayed. Unless you are well qualified for mould identification and removal, you should enlist the aid of specialists, such as the Mold Masters. 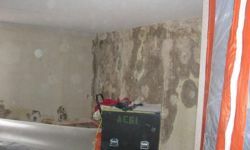 They are experienced in inspecting, identifying, and defining the problem – the first step in effective basement mold remediation. It is especially important to determine whether you have black mould in the basement. 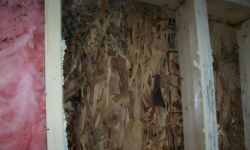 Black mold is the most hazardous variety, and it is imperative that it be identified and removed promptly. In the case of black mould, basement mold clean up may be an urgent health issue. 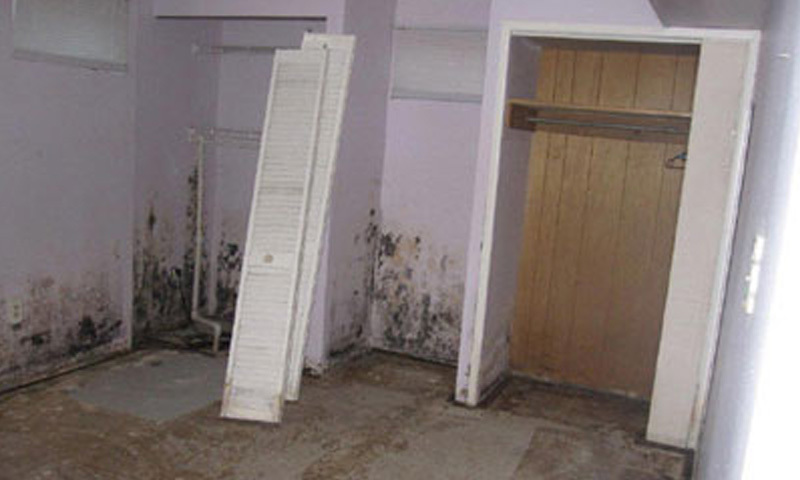 Basement mould cleaning should be done by experienced professionals. It's important that proper breathing protection be used, and that appropriate chemicals are used to totally kill and remove all traces of live mold and mould spores. 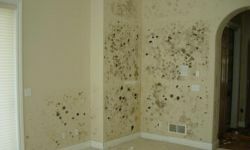 When working in basement mold removal or basement mould remediation, you should wear a respirator, goggles, and gloves. This may sound like a lot of trouble, but the damage to your health which mold and mould spores can do justifies the extensive use of protective equipment. If you aren't familiar with the dangers and safety procedures involved, you should secure the services of experienced professionals. 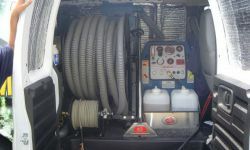 They can safely and effectively handle your basement mould clean up. When the basement mould cleaning is complete, there is more work to do! 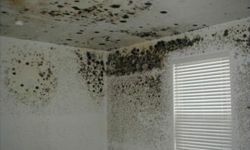 Unless you eliminate the conditions which led to the mold infestation, it may be safely assumed that the problem will return! 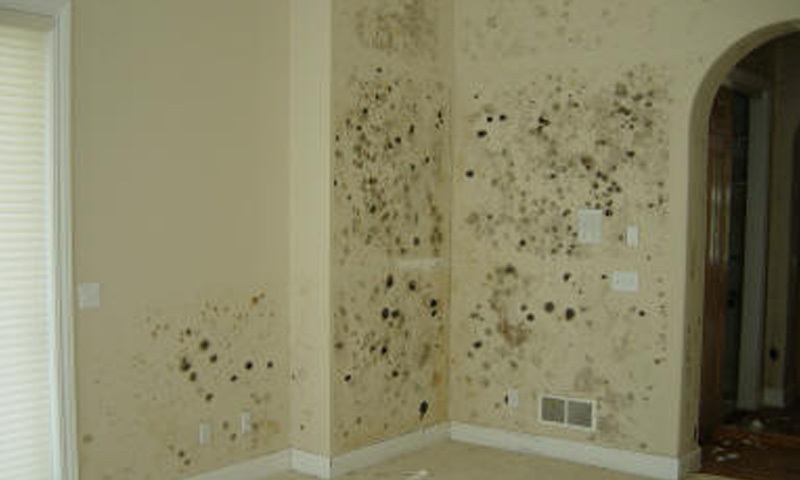 The good news is that you don't need to allow any type of mold to thrive in your basement. A well planned basement mould control plan – properly executed – can turn your formerly damp, moldy, "cellar" into a nice, useful room. This, too, is a project which calls for expert advice. The first step of a basement mold control plan (after basement mould removal) is to identify and eliminate all sources of excessive moisture. All leaks, whether in water piping, drainage pipes, or foundation cracks, must be stopped. In many cases, a good, water resistant paint job may also be needed. Good ventilation is another necessary component of basement mould remediation. In some cases, it may be best to utilize a dehumidifier, as well. Your family's health and the financial investment which your home represents are two very good reasons that you should take basement mold remediation very seriously. Unless you are an expert, you shouldn't attempt to handle the problem alone. Wise homeowners will enlist the assistance of a qualified mold removal company. Call the expert Mold Masters for a free consultation. They will help you to plan a solution to your basement mould control problem which will keep your family safe and your investment secure. 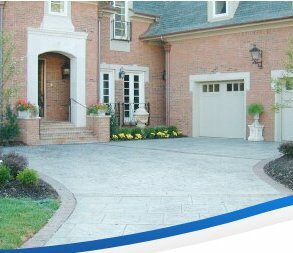 When you need the services of a top quality mold removal company, don't delay, Do it now! 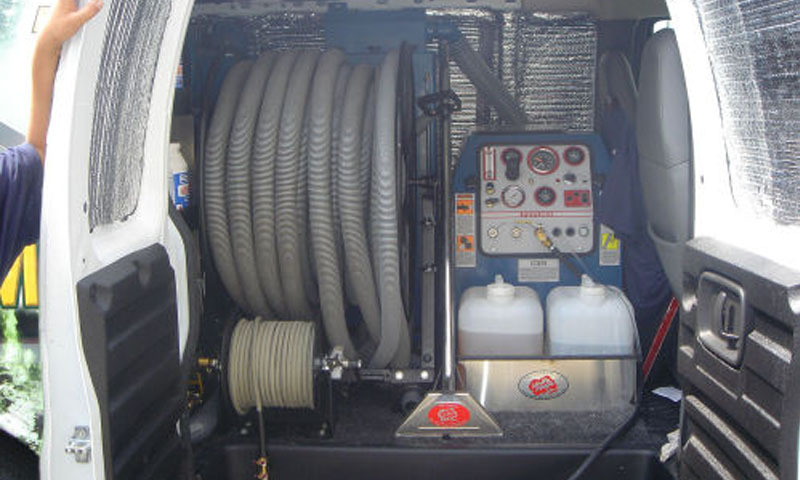 If you are ready to choose a mould removal company, choose the best – call the Mould Masters.